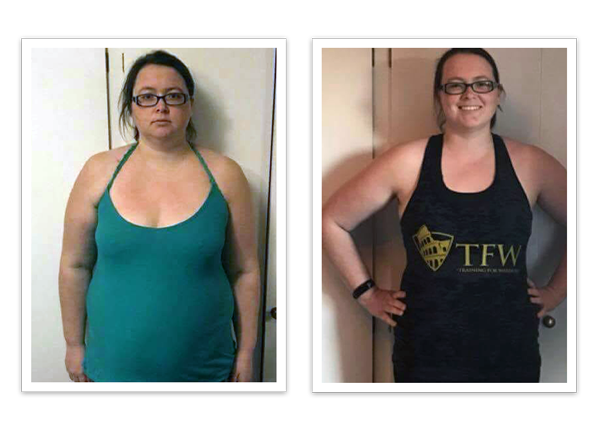 We consistently achieve amazing results for our members because we truly care about their journey and what happens to them. We have a simple philosophy: we provide you with great coaching, support you with the latest methods and technology, and keep supporting you every step of the way. "It's been an AMAZING and LIFE CHANGING journey. I've had days when I have struggled to get out of bed, walk up the stairs and get dressed due to the loss of use of most of my limbs! This was the wake up call I needed and I thank the great coaches for this! The support and encouragement from the coaches and fellow challengers has been fantastic, so thank you all. #INTOTHEROAR we go. Bring it on!" 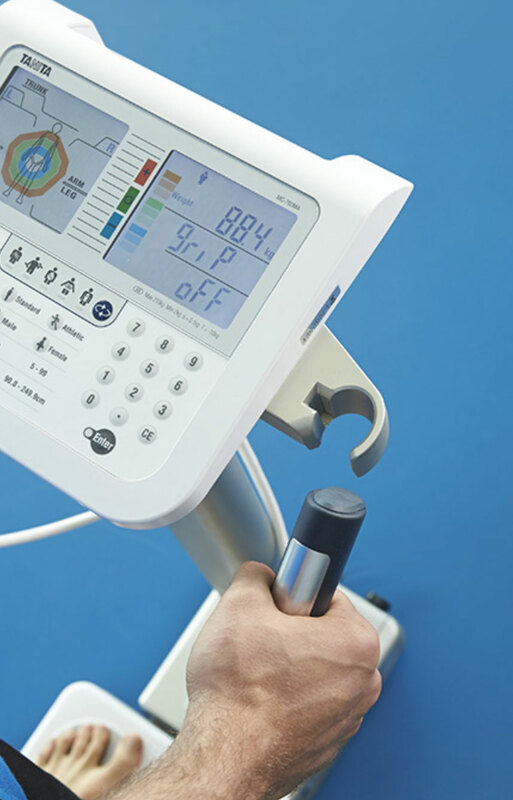 You will not only see the results of our program on the outside, but our body composition monitoring will keep track of your core health indicators - everything from your fat percentage, muscle mass, body balance, hydration and even your metabolic age. How efficiently do you work out? 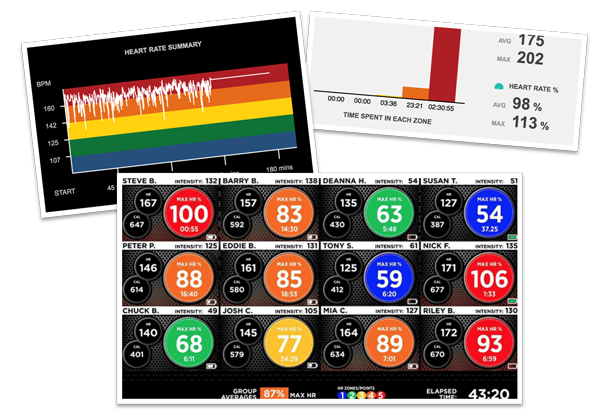 Our real-time heart rate monitoring system shows real-time data during your workout in each of our workout areas. Using our technology you can make sure that you are in the optimal zone for each workout, maximising your health benefits. Your time is precious, so we've created an app to make it easy for you to book classes, manage your membership, monitor your progress and get feedback from your coaches. Our official app is free for all of our members. "Ben, Virginia, Jordan, Ryan you have made it impossible to stop what we have started. I have to carry on or I feel I will be depriving myself of something great. 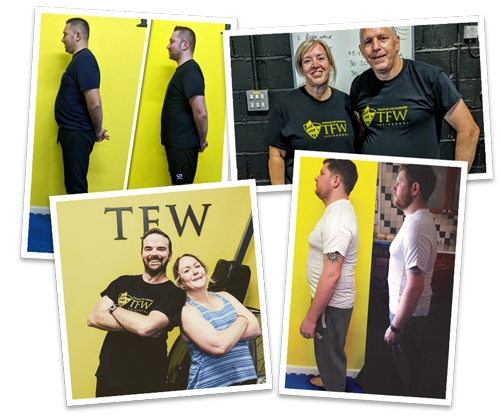 Thank you for passing on some of your incredible strength and determination x"
"Thank you to all of the team your all amazing and encouraging - I can honestly say I have really enjoyed the program and will definitely continue my training really the best program I have ever done. Thank you so very much I feel so much better :-)"